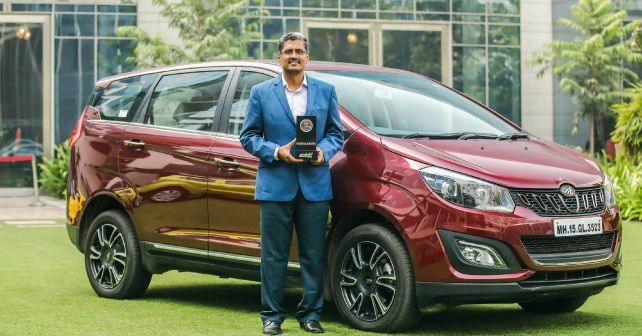 We said last month that the Mahindra Marazzo was the surprise of this year’s mega test. The most impressive feature is the space that it offers. The Marazzo is front-wheel drive, with a transversely mounted engine, which gives it two advantages – first, more cabin space, and second, a lower floor makes ingress and egress easier. Adding to the comfort factor is the roof-mounted air-conditioner for passengers in the back. With the Marazzo, Mahindra has made considerable improvements in terms of quality too. The interior feels built to last, with good quality levels. The amount of work that’s gone into developing the new 1.5-litre motor is also clearly evident, as it feels remarkably refined. On the road, the Marazzo feels well-engineered and comfortable – all the traits that you would expect in a family car. Above all, though, Mahindra has nailed the value-for-money quotient. It slots just above the Maruti Suzuki Ertiga and comfortably below the Toyota Innova Crysta – a gap that was waiting to be filled. Packed with features, a refined motor and acres of space, the Marazzo, without a doubt, deserves this ‘Best of 2018’ award.